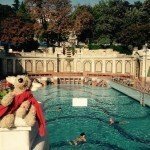 Which places are considered dog-friendly in Budapest? Previously, we have already published a piece on the certification of dog-friendly places in Hungary in general. This year we have already written about a dog-friendly beach in Tiszafüred, and about MOL being a dog-friendly workplace. 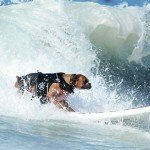 Last year was about the competition for holding the title of being the “Dog-Friendly Place of the Year” in 2017. This article series, however, is going to be about specific dog-friendly restaurants in Budapest, which are recommended by Kutyabarat.hu. 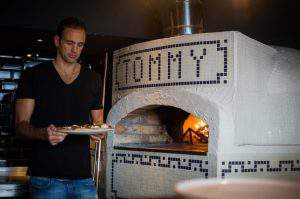 An authentic Italian restaurant using original Italian raw materials, and operating under Italian chefs – as Tommy di Napoli introduces itself on its own website. 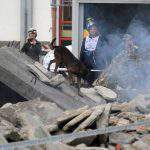 Tommy di Napoli is a place in Budapest’s heart, where dogs of all sizes are welcomed in the inner and the outer areas as well. Moreover, guest reviews state that providing water and dog toys at this restaurant goes without saying. 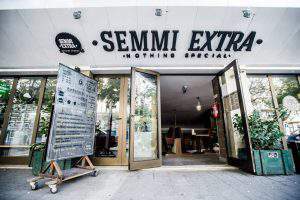 Nothing Special (in Hungarian ‘Semmi Extra’) is a pet-friendly restaurant based at a building formerly functioning as a cinema. The seats and the atmosphere of the ‘80s remained here, but after the renovation, a certain livelihood arose – all the pastry is made on the spot freshly, and the specialities section on the menu frequently changes, which prevents guests from getting bored with the selection available. Actually, there is another Nothing Special (in Hungarian ‘Semmi Extra és egy kis Kert’) with a small garden. It is also pet-friendly, moreover, it is cyclist-friendly and child-friendly as well. This latter means that they have a corner with toys for children and a place dedicated to storing baby carriages. The pastry is fresh here as well, and they change the specialities on the menu as well. Variety is added also to both of the Nothing Special menus by giving out a new weekly menu every week. 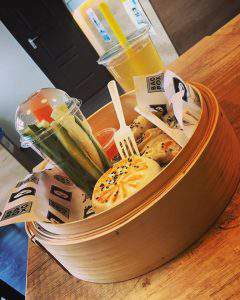 Bao Box is a popular Asian street food that basically consists of dumplings with toppings. 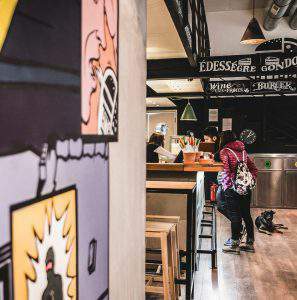 There are two Bao Box restaurants in Budapest, (but they also have a delivery service,) and as you can guess by now, both of them are dog-friendly. 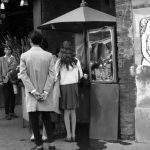 Any Time is a fusion of a café and a restaurant. The outer, as well as the inner area, welcomes your four-legged companion at any time. 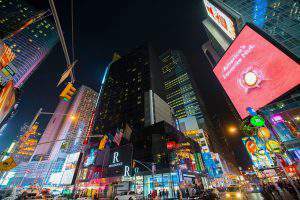 Besides, they have an extra offer every day from 11.30 a.m. until 3 p.m. and have discounts on some weekends. 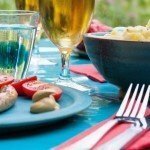 Their motto is that ‘Life is too short for average dishes.’ That is why they have a speciality for their brave and experimental guests changing every two weeks. ‘Attaboy!’ is the new ‘Eureka!’. ‘Attaboy!’ derives from the saying ‘That’s my boy!’, which is a saying that is not so often used anymore, but we can still hear it in old movies and occasionally in Breaking Bad. It says a lot that Sheldon Cooper uses it in the Big Bang Theory. Anyway, ‘Attaboy!’ is the interjection the restaurant workers are aiming at as a reaction from guests after visiting them. 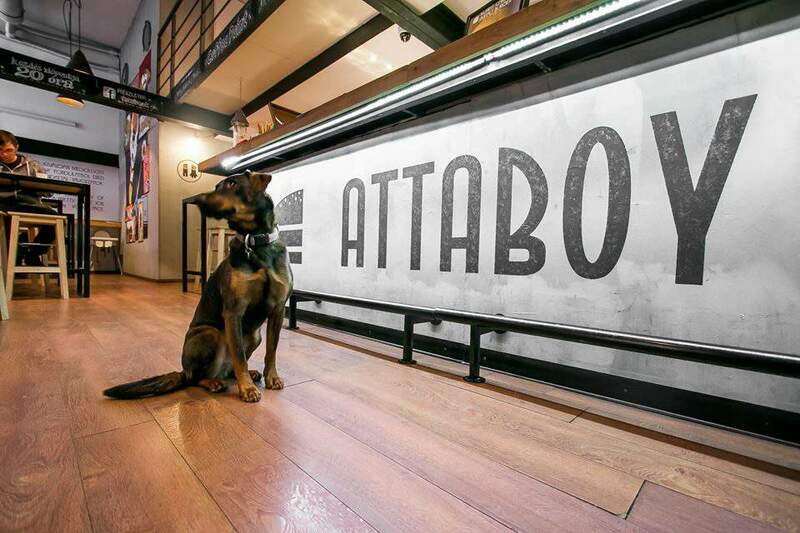 Attaboy is a modern, spacious streetfood place with hamburgers, pizzas and other well-known streetfood types. Located in the 7th district, Attaboy is waiting for you and your dog for a bite. Up for fun? 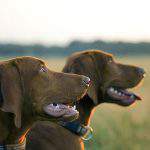 Take our quiz on Hungarian dogs here. Cheat before the quiz or learn more after it: Get to know three typical Hungarian dogs by clicking here, here and here. 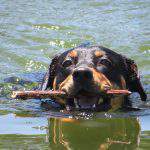 Try out this new #dog friendly #beach in Tiszafüred, #Hungary!